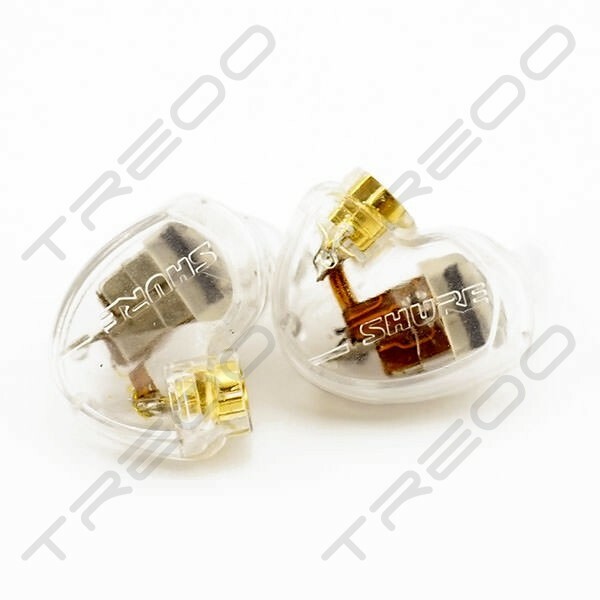 Please contact us at info@treoo.com for shell replacement service for other IEM brands. Broken nozzles or cracked open shells? You can now fix them with our housing replacement service! 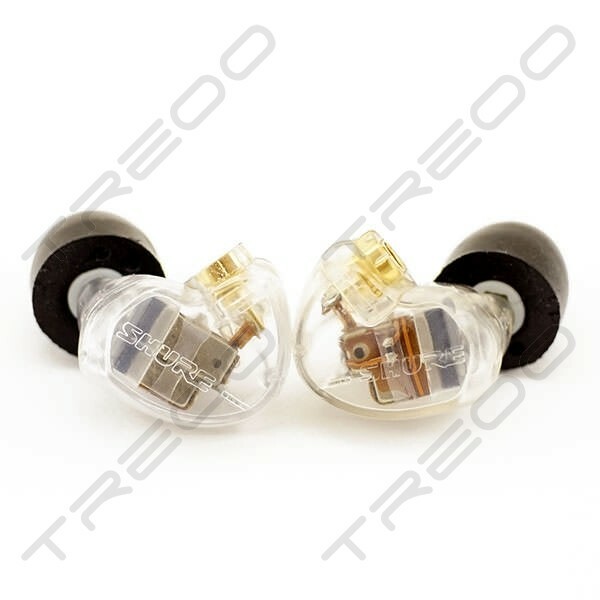 Available for Shure SE series IEMs, damaged housing can now be replaced with a new housing. Along with a new housing, the MMCX socket will also be replaced to further prolong the lifespan of your IEMs.